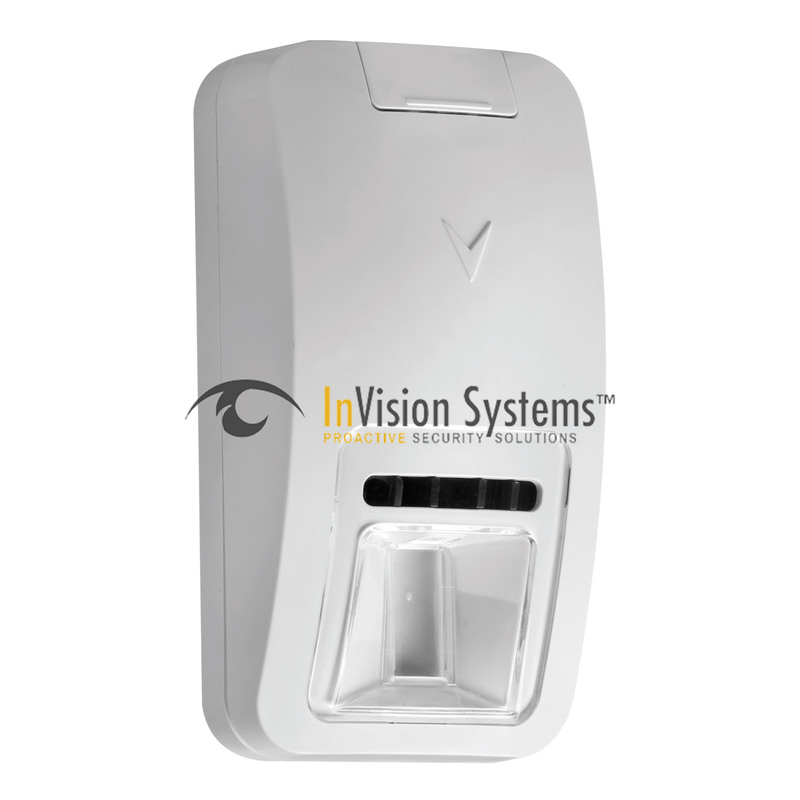 At InVision Systems, we specialize in burglar alarm design for commercial and industrial business sectors. 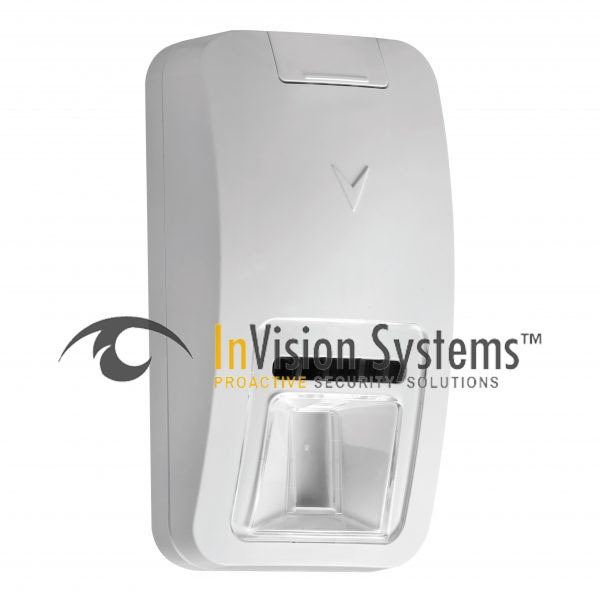 Our approach is to engineer cost-effective, purpose-built technology that not only offers unparalleled quality but is also user friendly and backed by our expert support team. 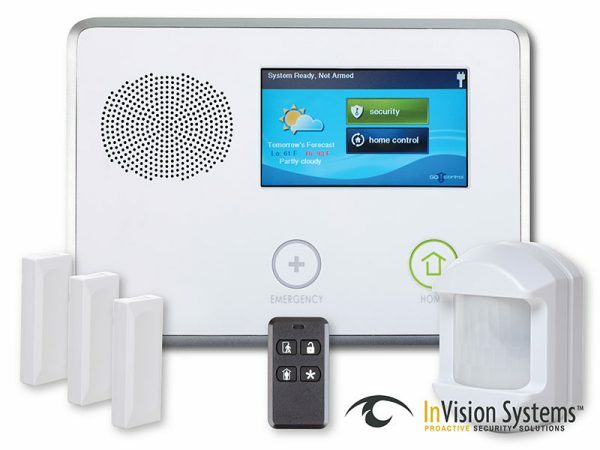 Our burglar alarm systems and services are customized to fit your security needs for both the interior and exterior of your property, with 24/7 professional monitoring available. 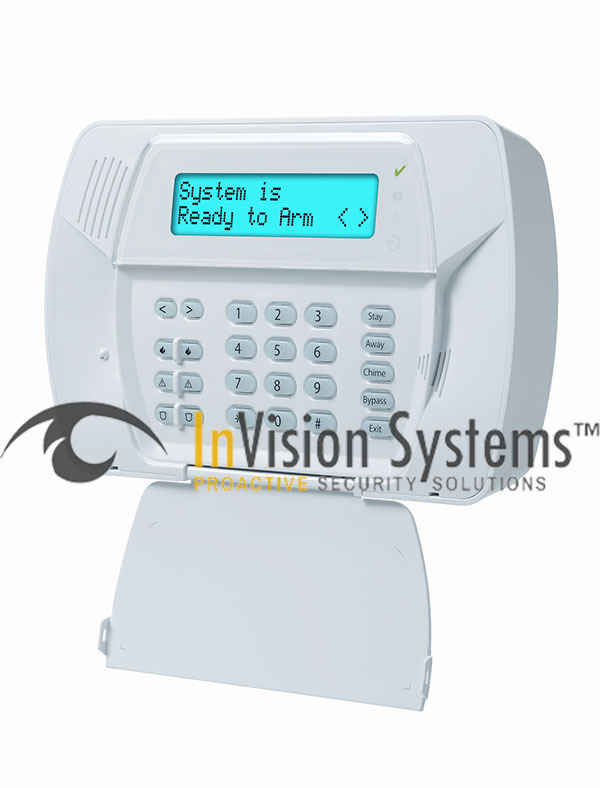 A video-verified alarm system uses alarm and security cameras that transmits alarm signals with images or video to the monitoring station. 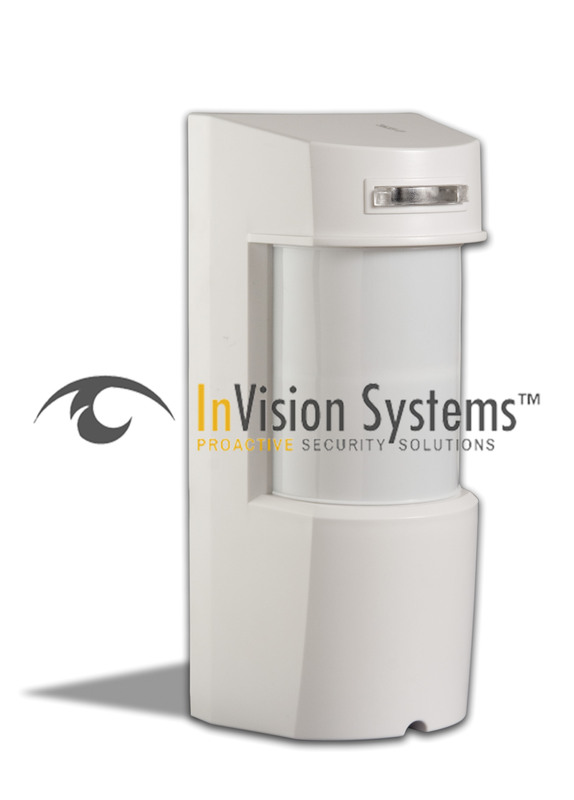 Unlike standard burglar alarms, the images allow the monitoring station to verify what actually caused the alarm to activate. 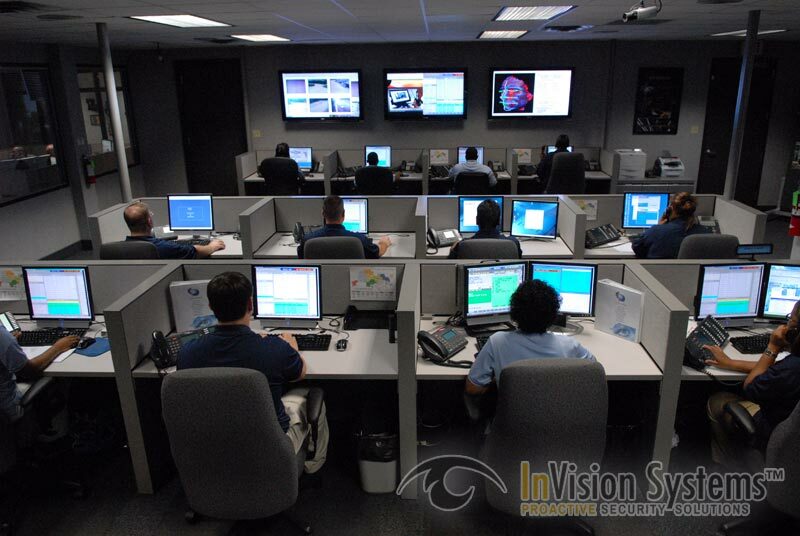 In turn, the monitoring agent alerts local authorities on crimes in progress resulting in prioritized police response. 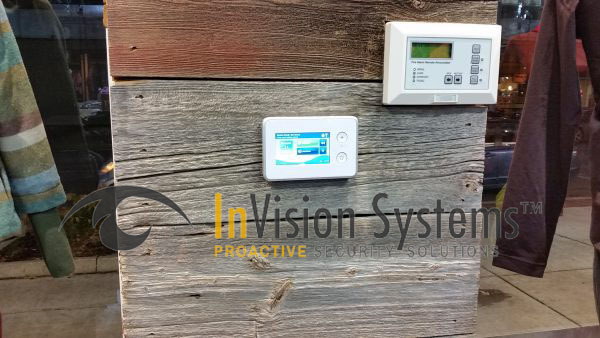 Our systems work by using outdoor sensors, detecting intruders before they break into your property, instead of the traditional alarm system that detects intruders when they have already entered your building. 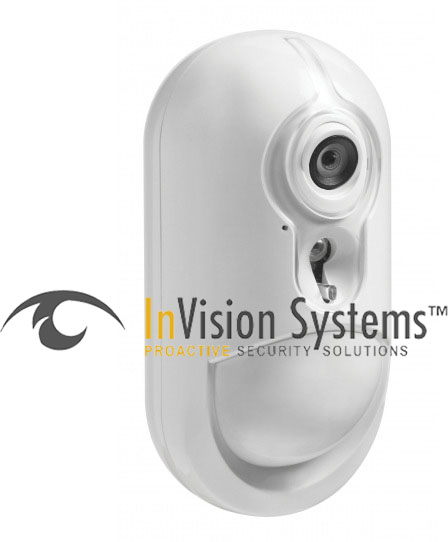 We install high-tech outdoor detectors and analytic security cameras, designed to distinguish human movement, with technology that produces virtually no false alarms. 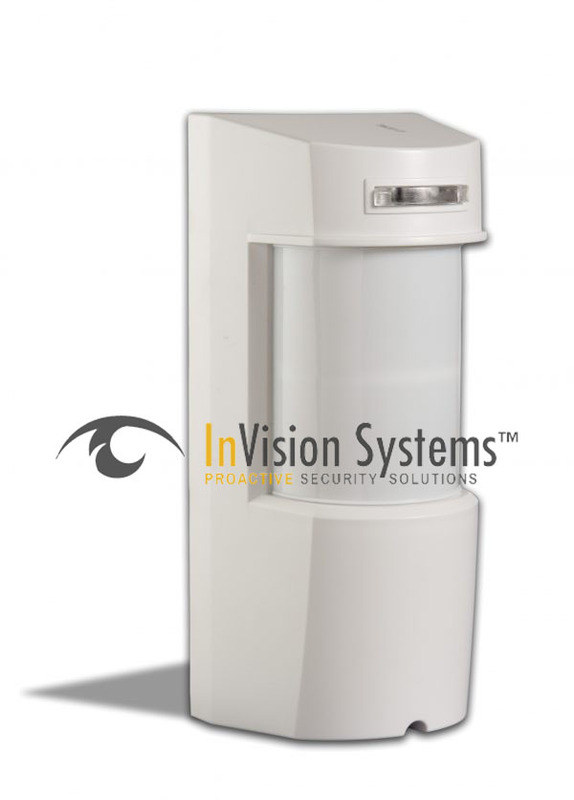 This system can be combined with live audio intervention, which warns intruders to leave the premises. 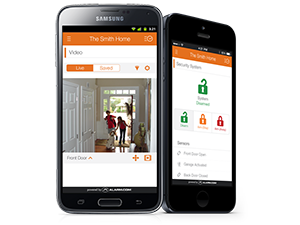 If they refuse to leave, the monitoring agent will dispatch the authorities and direct them to the intruder’s location with real-time video updates. Our systems can be monitored by the end-user or by our professional central monitoring station 24 hours a day, seven days a week. 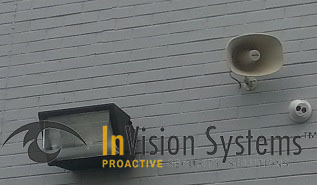 Traditional alarm system sends blind signals to our central station upon zone violation. Trained agents call key-holders to try and determine a false alarm, if there is no answer or suspicious person answers then police is dispatched. 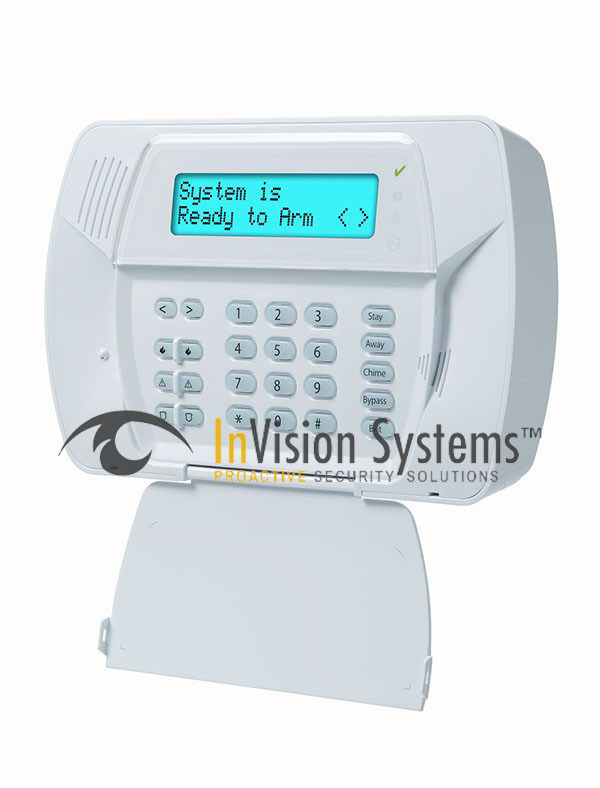 Call our local Chicagoland office at 773-733-0970 to check which alarm system is right for you.